Your video will have more fun when you share it on online, so Youtube is the best source which have this opportunity. Uploading video to Youtube is quite simple operation, everyone how to do this. 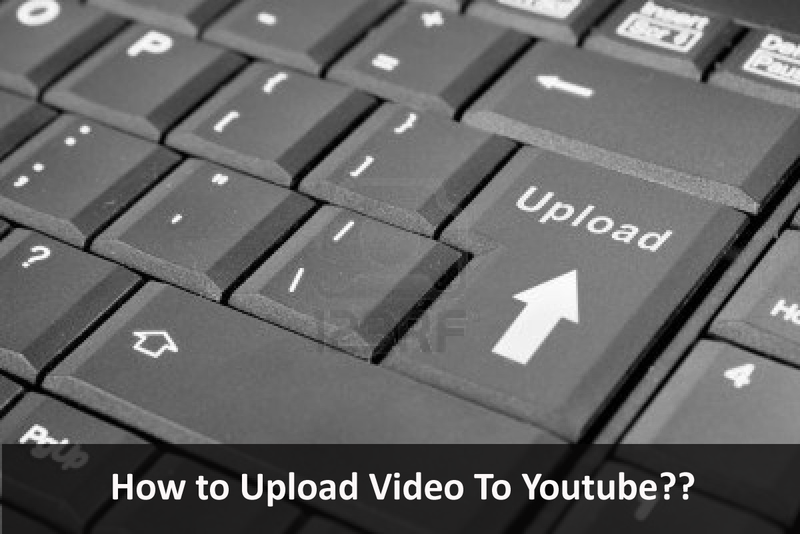 So this guide is only for beginners which will help them that how to upload a video to Youtube. For Creating an account below steps should be followed. 2. Create a Gmail account, if you already have a Gmail account then there is no need to create another account. 3. Now Log in to Youtube via your Gmail account. Youtube will automatic register your account when you are logged in and will allow you to create a channel for your videos. When account registration process completes, click on upload button in order to upload a video. This button lies at the top. Now upload page will be shown, select upload icon and choose a video which you would like to upload. Now uploading process will start. Choose title and category for your video and write something about it in the description. Atlast click on save button.